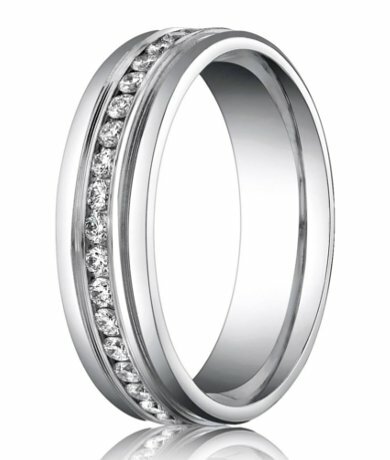 A 36 diamond eternity ring that will surely turn heads. 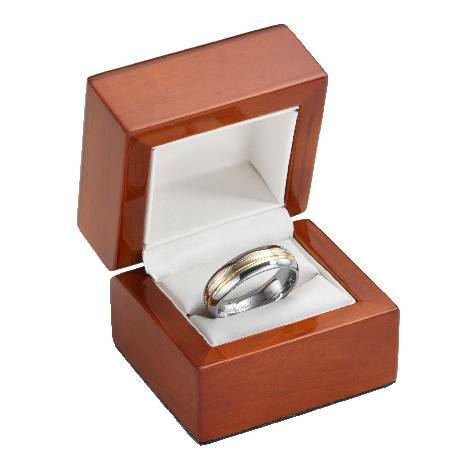 This 6mm comfort-fit palladium wedding ring was made for never ending love. The polished round edges simply add to the incredible sparkle the diamonds have from every angle. 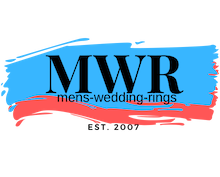 Comfort-fit rings should be ordered 1/2 size smaller than non Comfort-fit rings!